DayWatch is a revolutionary way of time telling and a unique time concept. It reflects the origin of time in a distinct and clever way by intuitively taking into account the real day / night ratio. It’s time for a change, it’s time to display the missing, yet crucial piece in all timepieces out there. Welcome to DayWatch! 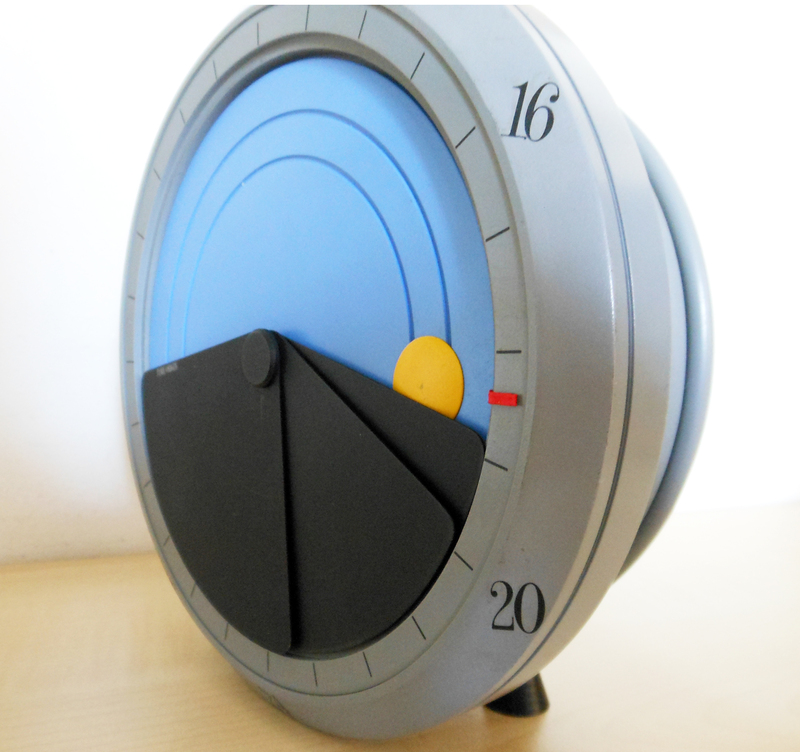 Enjoy and let us know if you are interested in this patented time concept! Watchdesign creates real new and innovative timepieces, a new and logical way of looking at time. Time displayed just as time is, a reflection of the astronomical bodies. High Tech is used to create dazzling exquisitely watches with emotion that also represent a lifestyle. A watch that not just tells the time on a day, it tells all about the day (Daywatch). This new way of looking at time creates new opportunities for innovative design basically different from any other watch or clock design ever seen. Ever since the first human being living on this planet, the day movement is the clearest indication for the passing of time. The day begins when the sun comes up and ends when it goes down. Nothing has bigger influence on the experience of time and activities of the human being than the radiation of light and warmth which floods the world in the morning, and the coolness and darkness coming at sundown. At sunrise the human being starts his activities. With the climbing of the sun the day moves at a quick rate, and when it goes down human activities slowly stop. It’s time now for eating and relaxation. The dark side of the earth goes to sleep and only artificial light is left to replace the sun. Every organism has to adapt and synchronize with external time movements, the changes during the day and night, summer and winter. Daywatch, a Sijbers productions development.